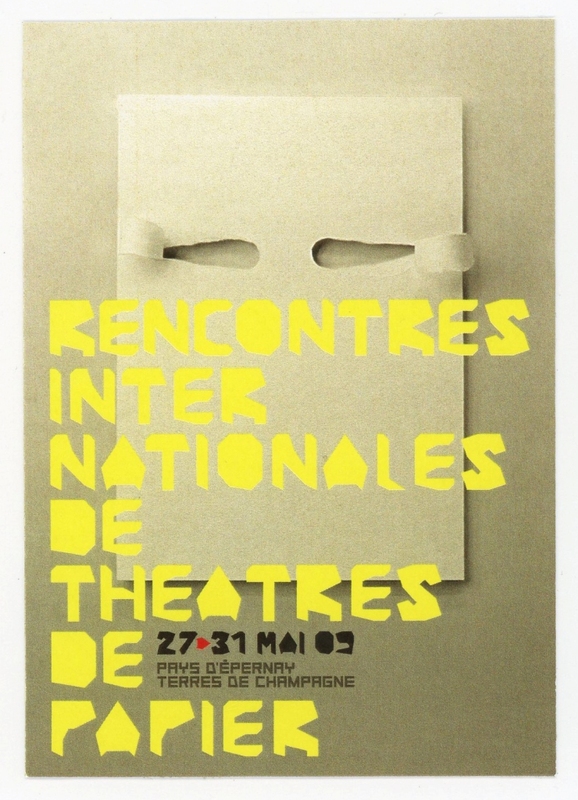 In 1998, under the direction of Alain Lecucq, Papierthéâtre Company started the biennale festival of paper theatre, the RITP, or the International Gatherings of Paper Theatre. The festival has been co-directed by Narguess Majd since 2009. 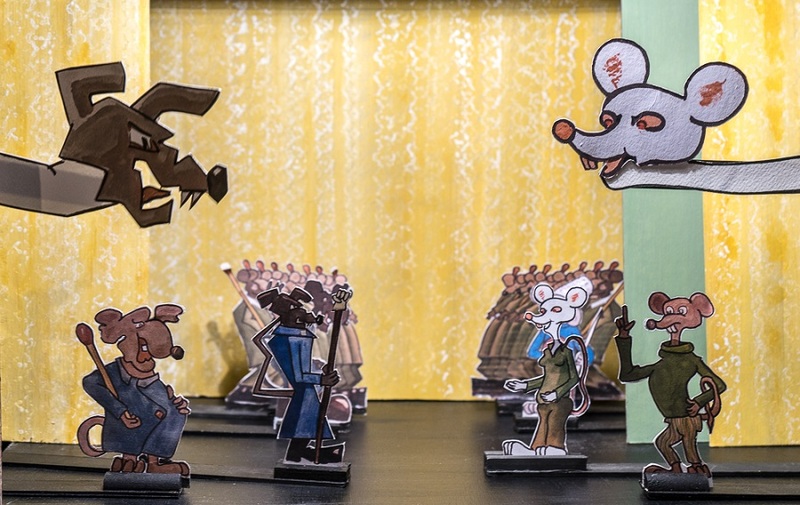 The collaboration between the RITP and the World Puppet Festival continues. 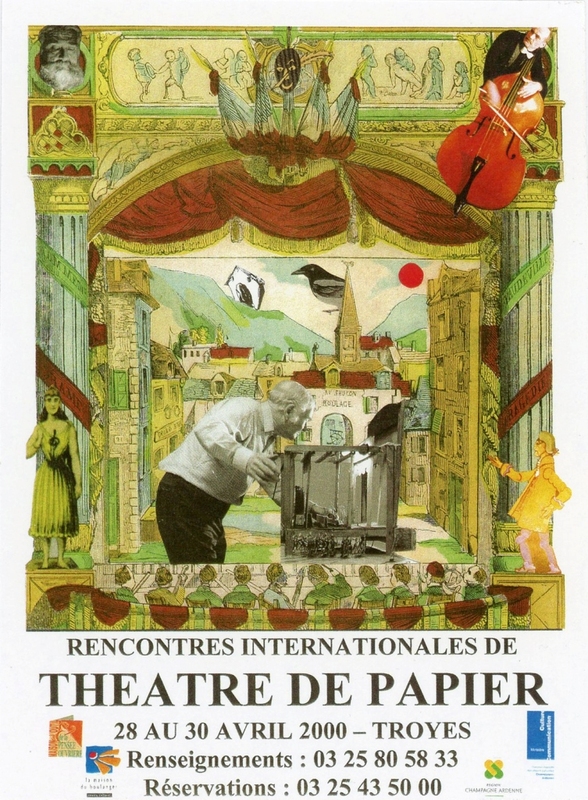 Once again Hotel de Ville in Mézières hosts paper theatre shows from the 18th to the 22nd of September 2015. For more informtaion click on the images. 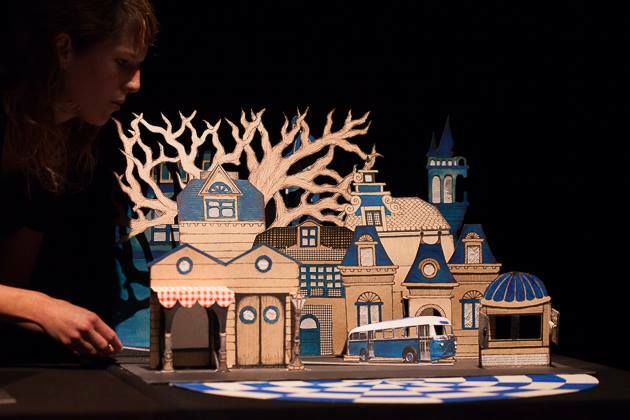 Paper Cuts is a travelling show performed in the street. In Setember 2013, the RITP will take place as part of the World Pupetry Festival in Charleville-Mézières. - To serve as an opportunity for these companies to present their work to programmers and to gain recognition of cultural events in their home countries. During the first edition of the RITP, the audience could discover shows from 5 countries; nevertheless, the number of participating countries has reached 22 with 65 companies presenting 87 shows giving 350 performances.